2. Cloud Meeting Recording – Moving from Lync 2013 Client-side recording to Server-side Recording not only satisfies the legal issues, but also provides a simpler way to distribute the meeting recordings through OneDrive and Office 365 Video. This will exist in On-Prem and Cloud installations. 3. H.264 Screen Sharing – The Lync 2013 Desktop Sharing codec of RDP is being replaced by H.264. This will allow for hugely improved desktop sharing performance, quality, setup. It completely takes away the Cisco WebEx desktop sharing advantage. 4. Call Quality Dashboard – Introduced into the Skype for Business solution is a vastly improved diagnosis and troubleshooting tool that provides visibility into network and performance issues related to call quality. 5. Video Interop Server – Native integration with Cisco Tandberg video conferencing systems is a new feature of Skype for Business. 6. Automatic Meeting Rejoin – As simple as this feature is, it will automatically reconnect users to meetings when they have been inadvertently dropped. It’s a huge time saver and productivity enhancer. 7. Skype for Business Under the Hood Enhancements – Improved resiliency with SQL Server AlwaysOn, dramatically improved failover performance (more uptime) and a library of incremental improvements that only Skype for Business servers will have. 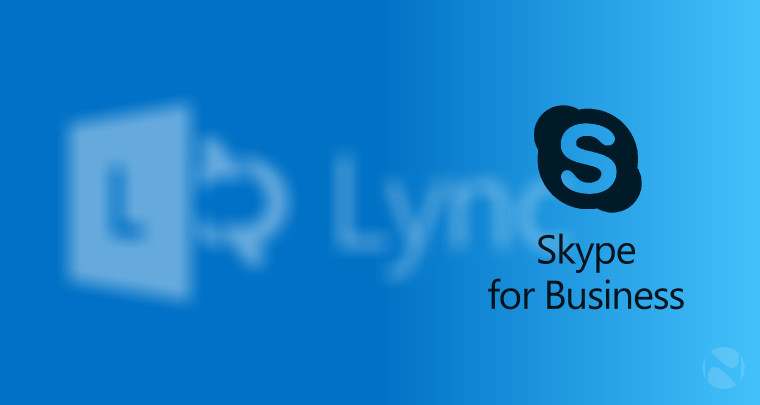 UPDATE 8/10/16: Since the product is constantly evolving with Microsoft’s new cloud service delivery model, there is now a web page entitled, “What’s new in Skype for Business 2016?” that summarizes improvements made to Skype for Business since we initially released it. At last check, there are published updates for Dec 1, 2015, Feb 9, 2016, & July 1, 2016.